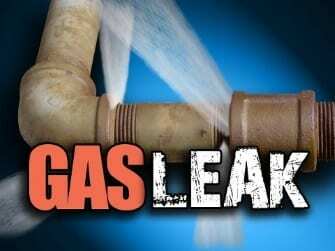 Crews are on the scene of a Tuesday morning gas leak in the Parkville/Carney area. At about 11 a.m., crews reported a large gas leak in the area of 1961 E. Joppa Road (21234), at the Perring Plaza Shopping Center. Nearby buildings are being evacuated and additional units have been summoned to the scene. BGE crews en route to the shopping center. No injuries have been reported thus far, according to Baltimore County officials.